provides a wonderful introduction to our world. hygienic, cool and deliciously inviting sleeping surface. 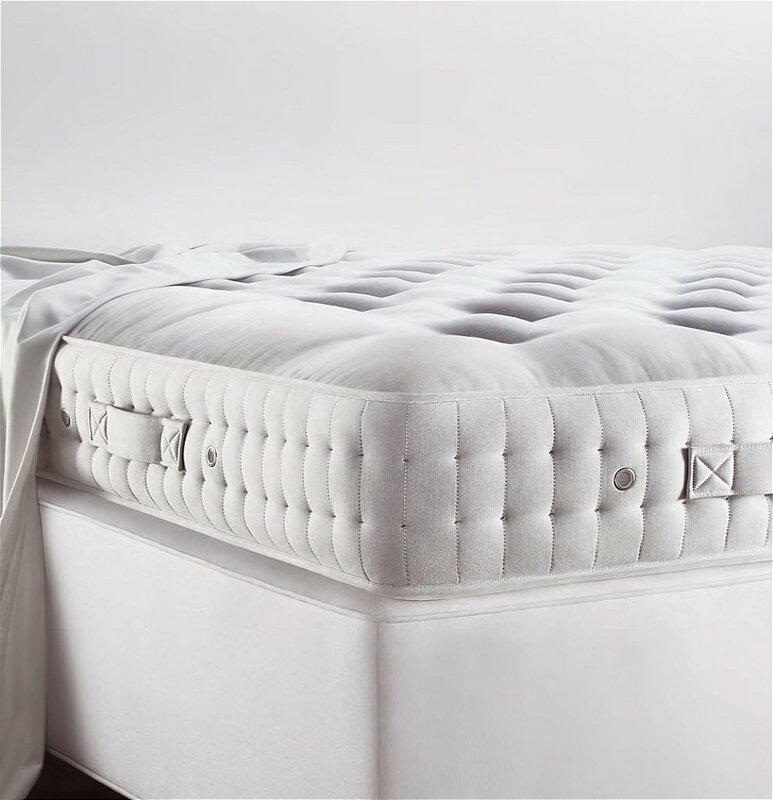 Seductive comfort for those who appreciate a soft yet supportive feel. 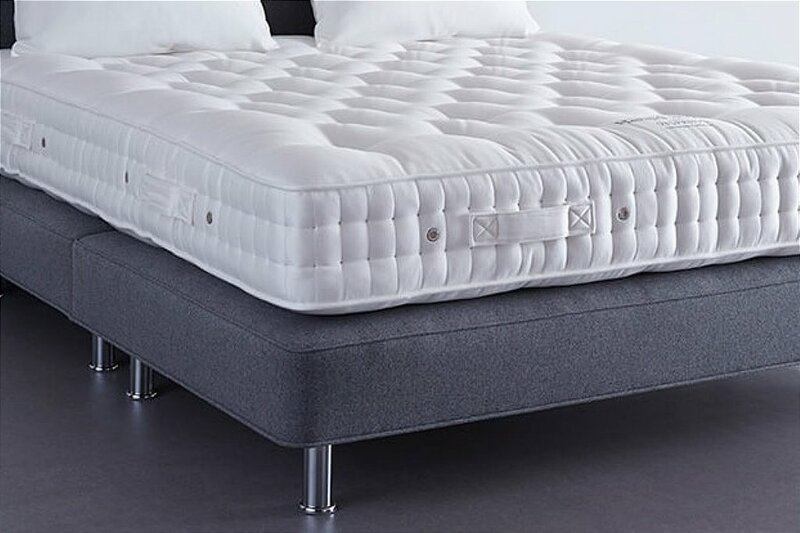 I would like more information about Elite Mattress by VI Spring.